Wedding pictures, and wedding videos are the best way a couple can remember their beautiful wedding day, as they can go back and watch their video or take a look at their wedding pictures anytime they want to remember this magical day. This is why a bride should always make sure she picks the right wedding photographer and make sure she won't regret her choice later once she watches her wedding video or pictures. If you are a bride who is having her wedding in Abu Dhabi and you're looking for the top wedding photographers in Abu Dhabi you might be facing some difficulties, because the options are endless! This is why we are here to help you out, so we compiled a list of the top wedding photographers in Abu Dhabi for you to choose from. 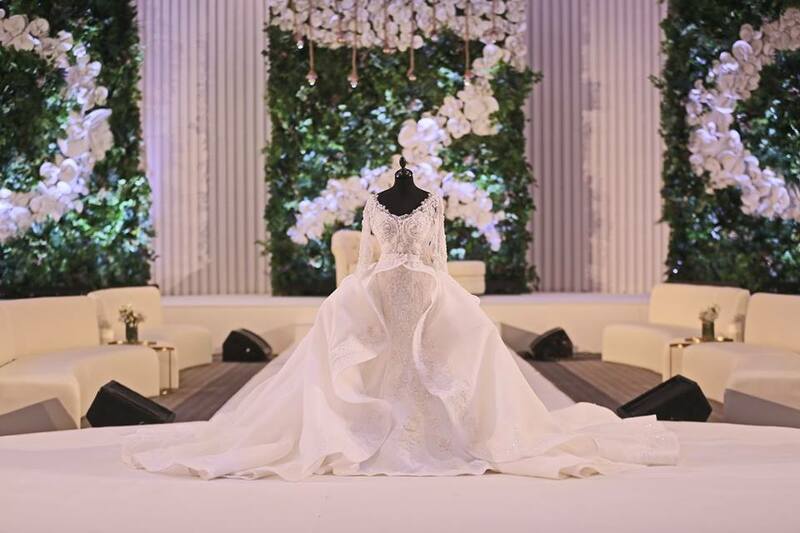 Located in Al Khaldiya area in Abu Dhabi, this studio offers all the photography and videography options you need for your wedding and other events. The studio has been providing its clients top-notch services in the field of Photography, videography, creative and print solutions since 2003. 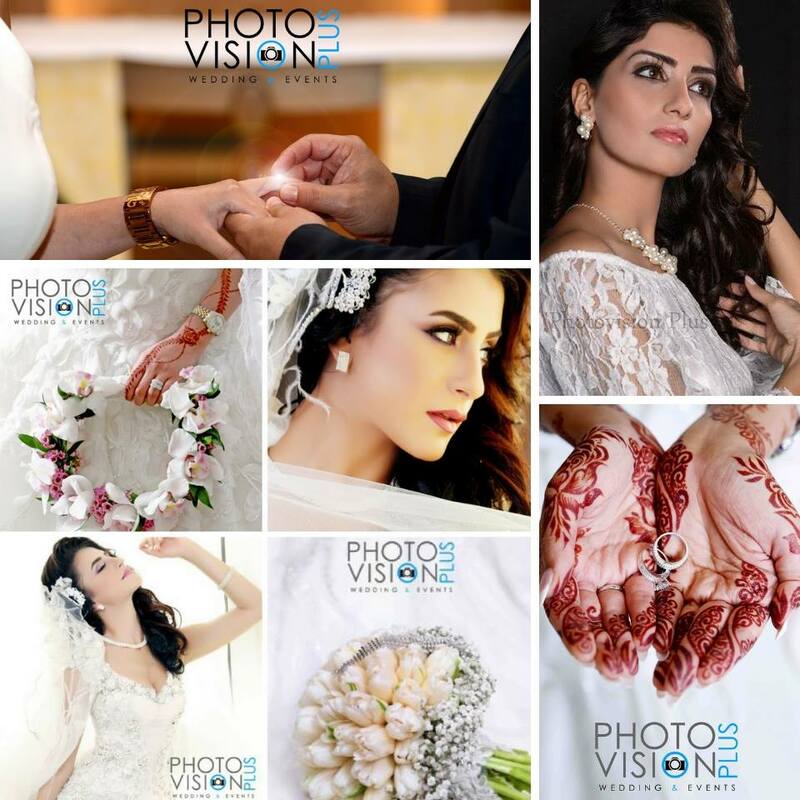 Photo Vision Plus was established after an elaborate stint with Photo Splash, Abu Dhabi which has been offering photographic and videography services for more than 20 years. Photo Vision Plus is a modern photographic solution provider offering a range of services from portraits and wedding photography and videography to commercial projects including portfolio shots. They are pioneers in customisation and cater to your individual needs. Based in the garden city of Abu Dhabi, they operate in all the Emirates. Shutter Factory offers amazing and professional photography and videography services and the most modern techniques, the team captures beautiful moments and turn them into a piece of art. A freelance photographer in Abu Dhabi, UAE, who offers great wedding photography services, such as professional photoshoots for couples and kids and all your events. 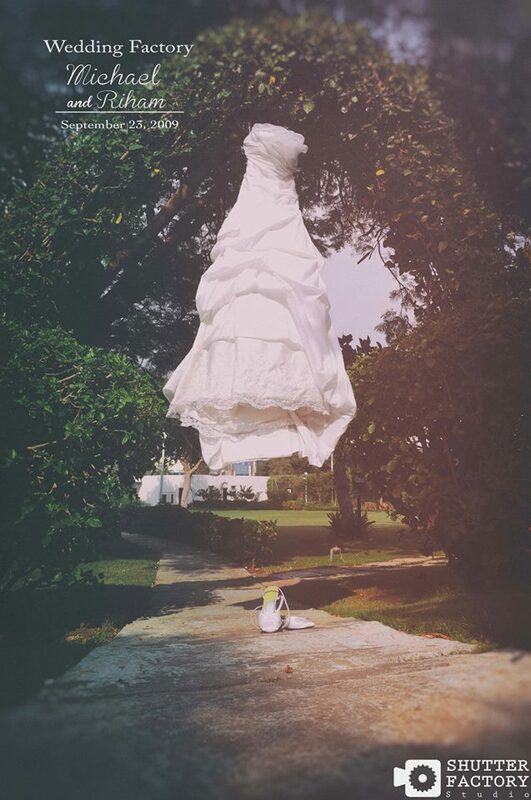 Racha has been working as a photographer since 2012, she found her love for photography when she got her first camera at the age of 12, she has a true passion when it comes to photography, and she is now a Lebanese photographer based in UAE.